It’s Sunday night, which means it’s Don Draper O’clock. As we count down to the last ever episode of Mad Men, I’ll be toasting with a different classic cocktail every Sunday. Tonight’s pour is an Old Fashioned. 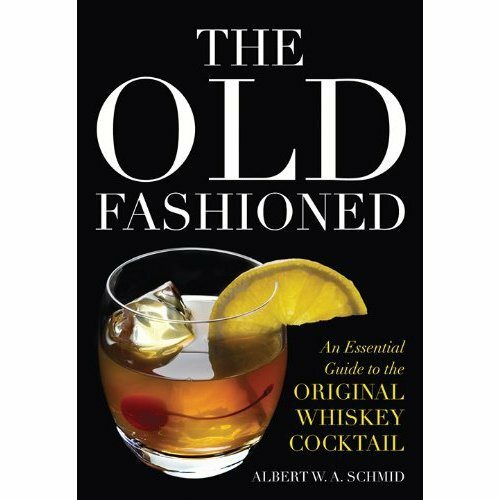 The Old Fashioned is one of the oldest, dating back to the early 1800s, and most argued over known American cocktails. Whole books have been written about it. The recipe is simplicity itself: whiskey, bitters, sugar and ice, but therein lies the source of the disputes. What type of whiskey? Rye or bourbon? What brand? What’s the correct proportion? Which garnish? With or without a splash of soda? Ask 10 cocktailians (yeah, I’m making this a word) and you’re likely to get 10 different answers, with each adamant that their way is the real way. I say, why fight when you can simply try as many versions as you can until you hit on the one that works for you? Mixing one up yourself is easy, and with such a simple ingredient list, fairly economic. But do yourself a favor and order one at a bar where you trust that the person behind the stick is on the ball. Watching an Old Fashioned being made by a good bartender is one of the distinct pleasures of the modern drinking life. The midpoint of my Old Fashioned preparation. Chilling in the bartender’s mixing glass. 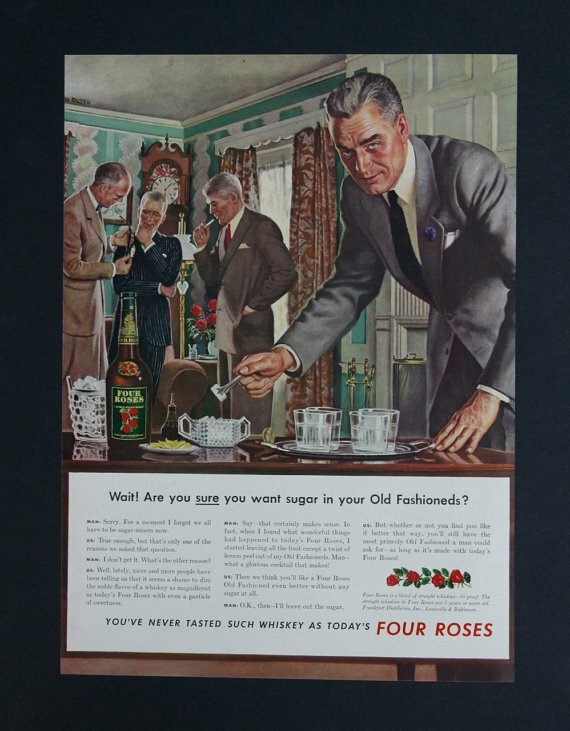 Place the sugar in the bottom of an old-fashioned glass. Moisten with bitters and a drop or two of water or club soda. Muddle, fancy way of saying crush, the sugar in the glass, add an ice cube or two and the bourbon or rye. Give it a good stir. Can be garnished with an orange wheel. Enjoy. Hello Sharon! It’s been a very long time, hope you are well! Very interesting site! I have stopped ordering Old Fashions, it is so hard to find a bartender who can make this time honored tradition correctly. Oh, how a miss a good Old Fashion (no soda and enjoy mine neat). In the absence of the grand drink my spirit of choice is Scotch (neat with a little water on the side to put out the fire). The Glenlivet 18 or McCallan 18 it just does’t get any better! On rare occasions Johnnie Walker Gold works just fine. looking forward to your future posts. Hi Craig and thanks for the comment and compliment. 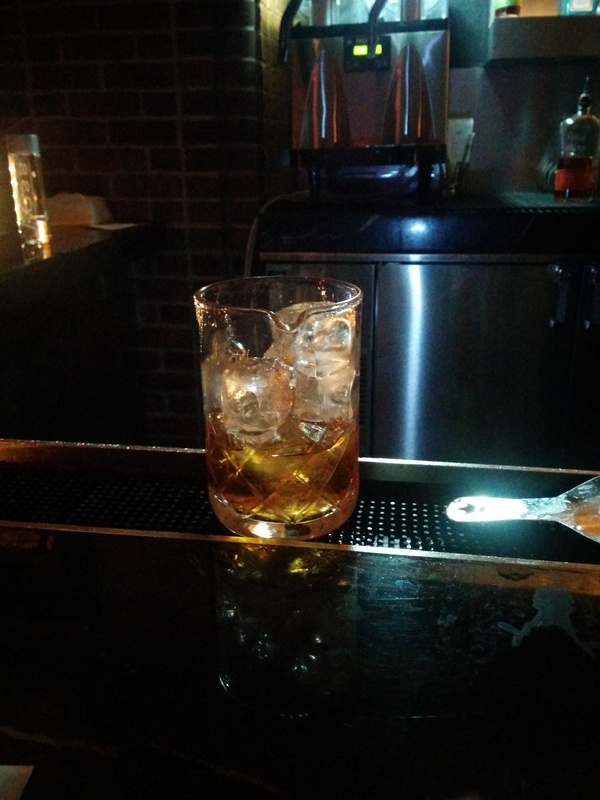 There’s nothing better than a well-made Old Fashioned, and nothing so frustrating as being served one that is sub-par. Too sweet, cheap rye, too strong, a lot can go wrong for a drink that only has 3 ingredients. I’m planning to write about what to do when you walk into a bar and get the sinking suspicion that they can’t make a classic properly. Sometimes it’s just a matter of figuring out the level of the bar and not asking them to do more than they seem capable. 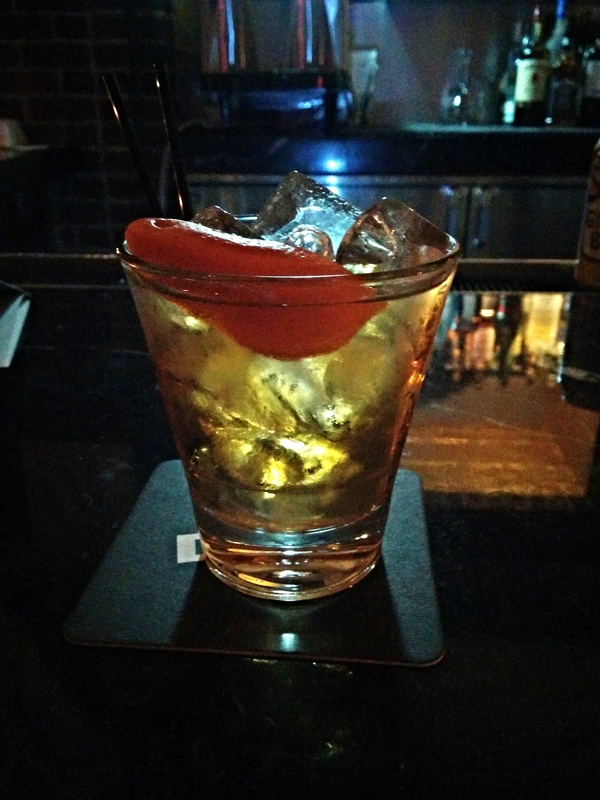 Still, when you want an Old Fashioned, you just want it. Glad to hear you’re a whisky lover, and you’ve picked some great favorites. If you get a chance, check out The Macallan Rare Cask, which is really wonderful. I’m also a big fan of Johnnie Walker Gold, it’s my favorite of all their expressions.